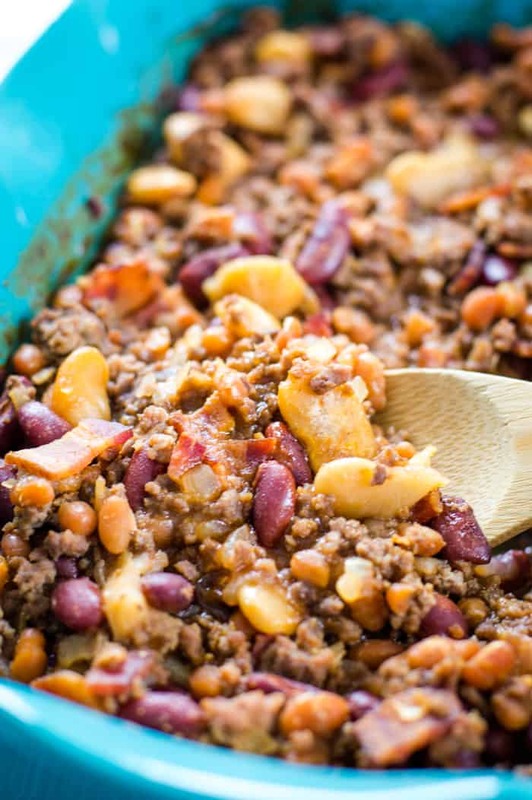 Hearty calico beans, rich in flavor with the combination of bacon, ground beef, kidney beans, butter beans and pork in beans. Baked in the oven, they’re the perfect tender (yet easy to make!) side dish. When I stumbled onto this recipe I immediately knew I had to make it. It reminds of of this slow cooker baked beans recipe. The snow was falling outside during a snow storm and this hearty, warm side dish (that we ate as a main course for lunch) sounded absolutely divine. Packed with lots of flavor because of the variety of beans, the sweetness of this side dish is perfect served along a big pan of corn bread. It also works as a great side dish paired with coleslaw or other side dishes like these. What kind of beans are in calico beans? The addition of bacon and ground beef just take it to a whole new level. 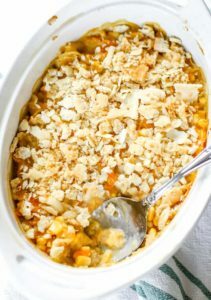 What I like most about this recipe is that it simply is a grab everything and mix it – then bake. Step 1: Cook the bacon until crispy. 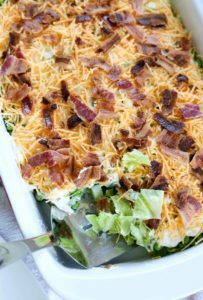 I prefer to use the microwave for this recipe since it’s fast and the bacon is getting mixed in with a lot of additional ingredients. Microwave the bacon. Place the slices between paper towels on a plate and microwave for four minutes on high. Test the bacon to see if it needs more time to get to your desired crispy-ness. If not, give it another minute and check again. Once it’s crispy, remove from the microwave. Let cool and cut into small bit size pieces. Step 2: While the bacon is crisping up, cook the hamburger and onions together until the hamburger is fully cooked and the onions are translucent. Drain the fat from the cooked hamburger. If you want to cook the onions separate, that is totally fine. I actually did that since I had not read the directions correctly the first time. 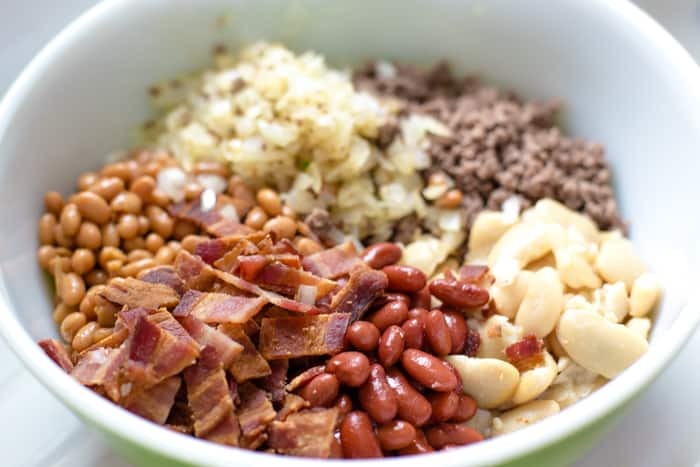 Step 3: Combine all the remaining ingredients with the drained ground beef, onion and bacon in a large bowl. 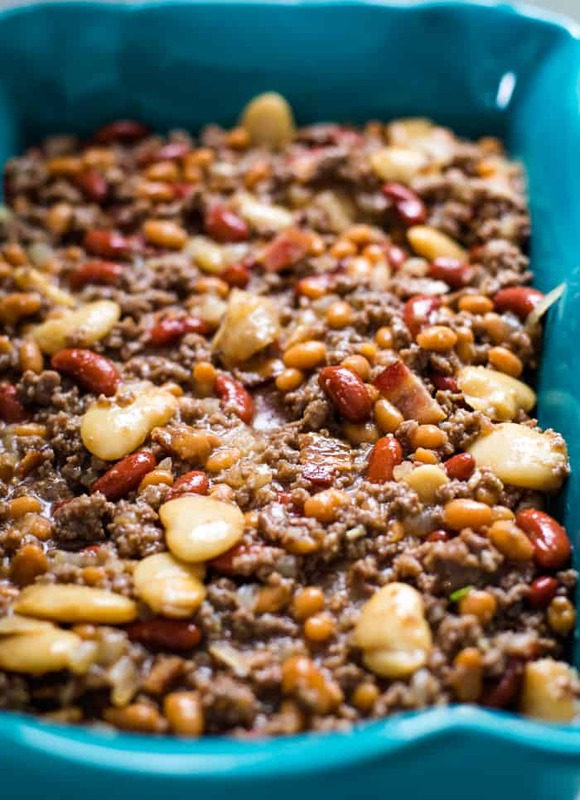 Mix well together and add to a baking pan. I used a 7×11 baking dish which was the perfect size. A square baking pan would work, but it might get a little full. Step 4: Bake at 300˚ F for 1 hour and 30 minutes, making sure to stir at least every 30 minutes. 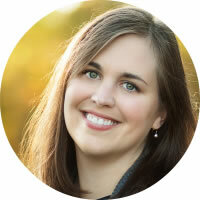 How do you thicken calico beans? The thickness of the beans is directly related to how long you bake them. I prefer a thicker sauce, so I baked mine for 1 hour and 30 minutes. If you prefer less thick, bake for less time. The key is to cook them long and slow so that the flavors have time to combine. Can you freeze calico beans? Yes and no. In terms of taste, the beans freeze well after cooking. However, I’ve found that the beans tend to lose a bit of their structure leaving the look of the beans to be less appetizing. Do calico beans make good leftovers? Yes! We enjoyed these for a few days. I kept the leftovers in the refrigerator and reheated in the microwave when ready. 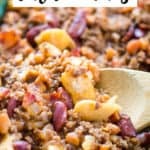 Can you make this recipe in the crockpot? Yes. Cook on high for 2 1/2 to 3 hours. Take note that the beans will not thicken as much because there will be less evaporation than if you had cooked them in the oven. However, the flavor will be the same! 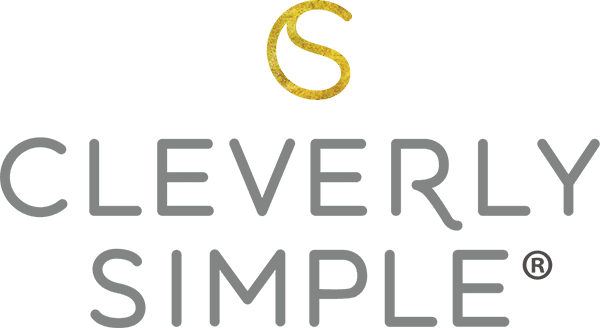 Can I double this calico beans recipe? Yes. Adjust your cooking time to more time so that you get the desired thickness. I’ll be honest, I can’t remember the last time I bought pork and beans. 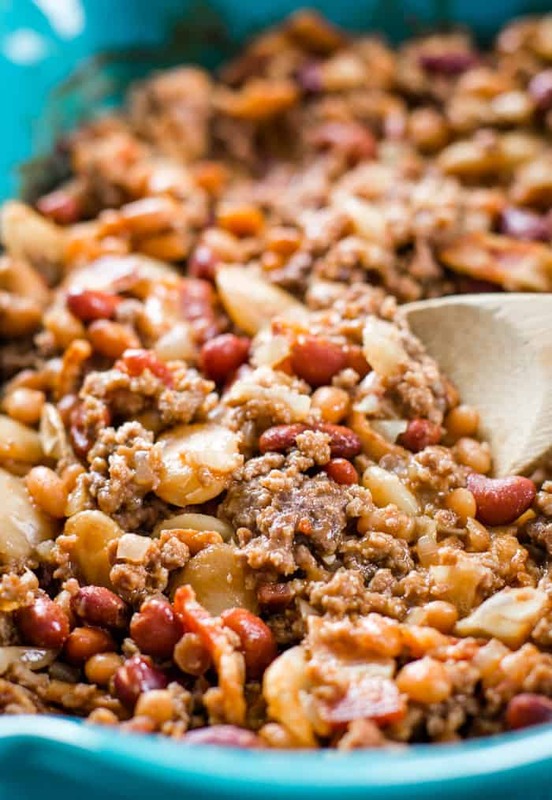 I bought all the ingredients for this recipe right before we were to get a huge snow storm and snagged the last can of pork and beans! Either people were planning to make calico beans like I was, or pork and beans alone is popular! 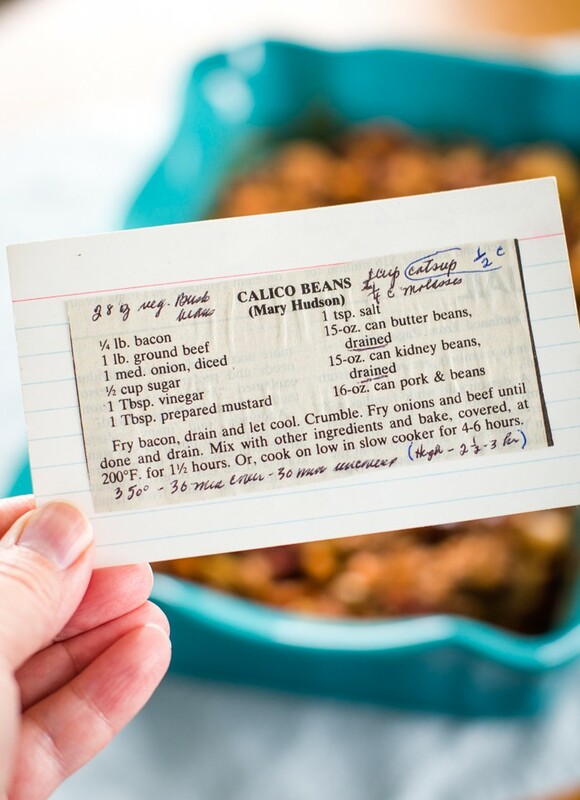 I hope you enjoy this easy side dish recipe of calico beans as much as we did! 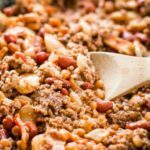 Hearty calico beans recipe made from scratch with bacon, ground beef, kidney beans, butter beans and pork and beans. 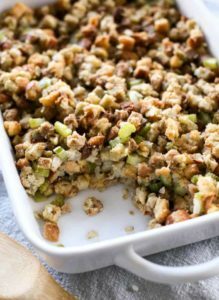 An easy side dish recipe that is packed with flavor! Cook bacon until crispy. Let cool and chop into bite size pieces. Fry ground beef and onion until hamburger is fully cooked and onions are translucent. Drain the fat. 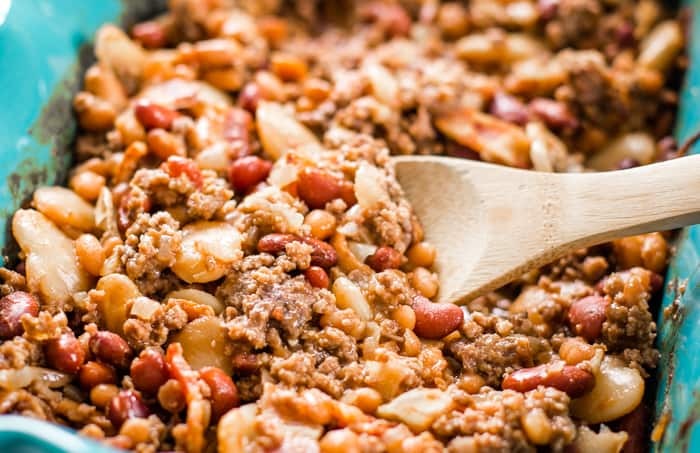 Combine bacon, ground beef, onion and all remaining ingredients in a large bowl. Transfer to baking dish. Bake at 300˚ F for 1 hour and 30 minutes or until the beans are your desired thickness, making sure to stir the beans every 30 minutes. 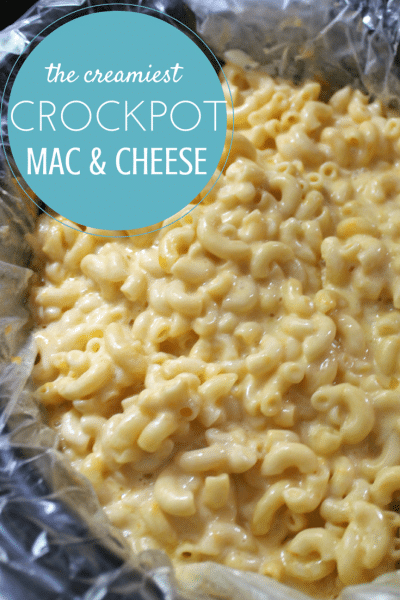 If you want to make this in the slow cooker, heat on high for 2 1/2 to 3 hours. Take note that the beans will not thicken as much as they would in the oven. However, the flavors will still be amazing. If doubling the recipe, make sure to increase the cook time. Also, I might still keep it at one pound of ground beef and double the rest of the ingredients. Hi! Yes. It’s within the recipe card at the bottom of the post. Are you able to see it?